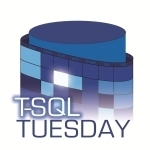 The host for T-SQL Tuesday #47 is Kendal Van Dyke (blog|twitter), and his topic of choice is about the best SQL Server SWAG we ever received at a conference; specifically, the “good stuff”. I’ve been doing a lot of work with SQL Server over the years, but I’ve only had the opportunity to attend the big conferences a few times. As a matter of fact, next week will be my first time attending the SQL PASS Summit. We’re supposed to talk about the “good stuff” and not any of the “cheap tchotchkes” that are given away by the vendors, but I feel that I really have to include both. First, I’d like to talk about a piece of swag that I received while at the SQL Server Connection conference in Las Vegas in November 2007. This wasn’t my first trip to Las Vegas, but it was my first conference in there. And to make it better, one of my best friends from college was attending the same conference. So you could only imagine the fun I had while in Las Vegas with “college buddy”. 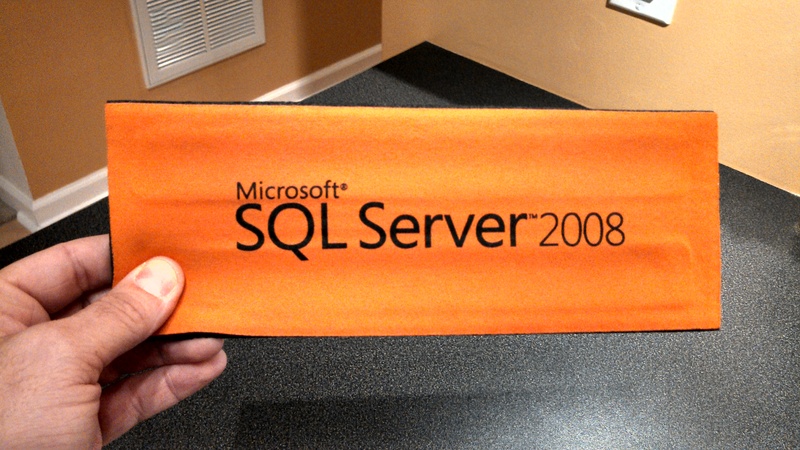 In the vendor area, one of the representatives from Microsoft was handing out koozies with SQL Server 2008 printed on the side. These were not your normal koozies. They were slap koozies! I actually own two other slap koozies, but this one was definitely going to be my new favorite. Like I said, it’s cheap, but I love it, and it’s great conversation starter. Now let’s talk about the good stuff. The date was November 7, 2005. 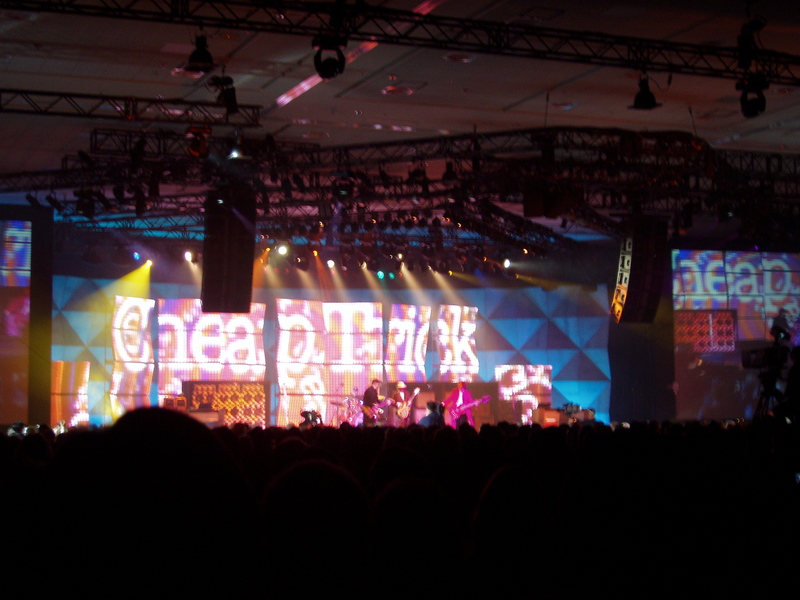 The location was the Moscone Center in San Francisco, CA. 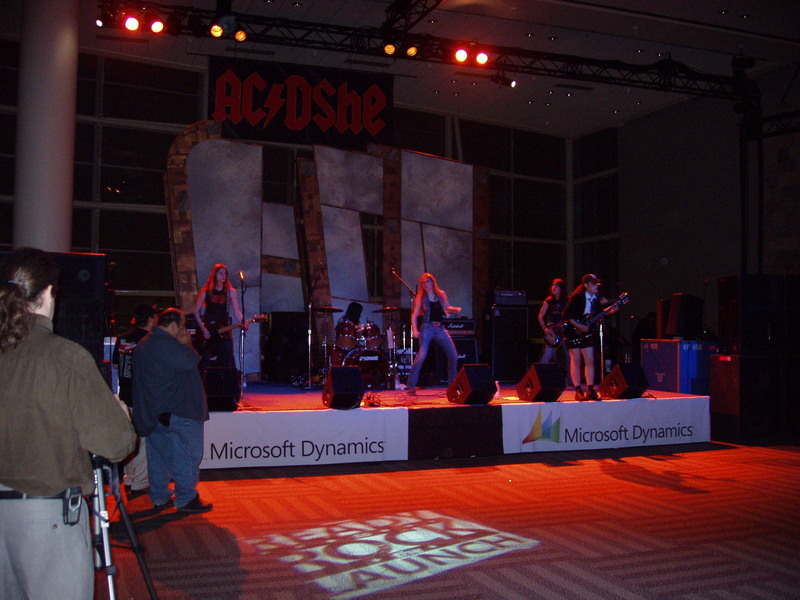 The event was the launch party for SQL Server 2005, Visual Studio 2005, .NET Framework 2.0, and BizTalk Server 2006. Microsoft had just spent years rewriting SQL Server, and now they were throwing this elaborate party to celebrate the release. Unlike a week-long conference, this one-day event was completely free. I was living in San Francisco at the time, so it made it really easy to get to this event. All I had to do was hop on my scooter and head downtown. Microsoft didn’t disappoint for their launch party. The event boasted some big headliners. 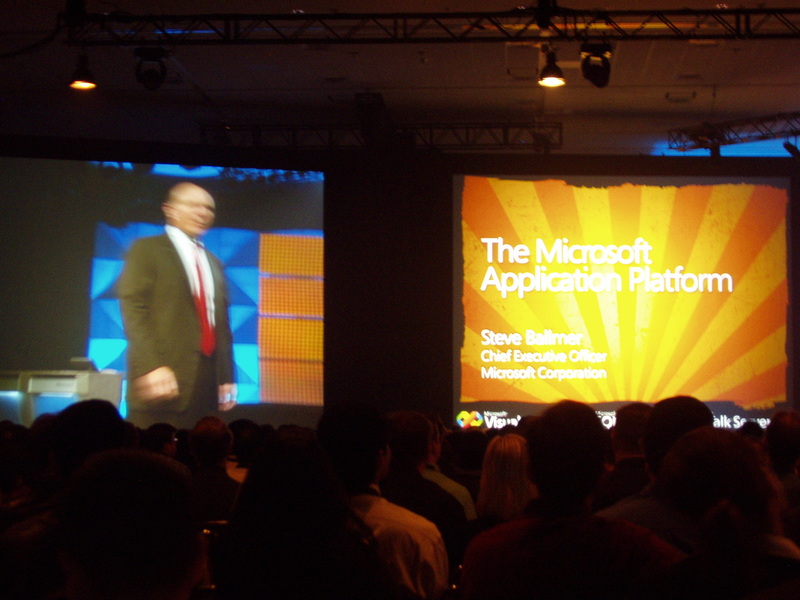 Microsoft CEO Steve Ballmer gave the keynote speech. The live entertainment was also exciting. The headliner band was Cheap Trick. Although not at the height of their popularity, they are a talented rock band in any day. There was also another all girl cover band that played nothing but AC/DC music. They were called AC/DShe. Quite a catchy name. 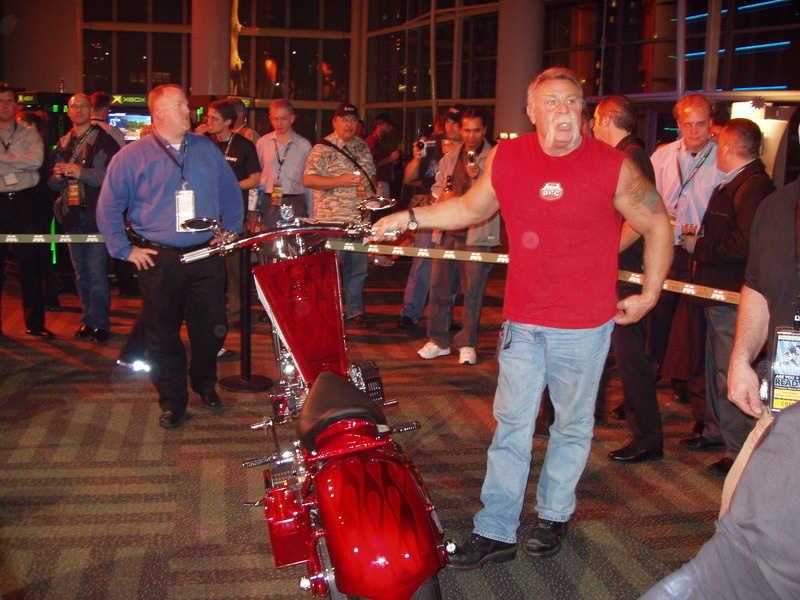 The other highlight of the night was the presence of Paul Teutul, Sr. from the Orange County Choppers show on the Discovery Channel. 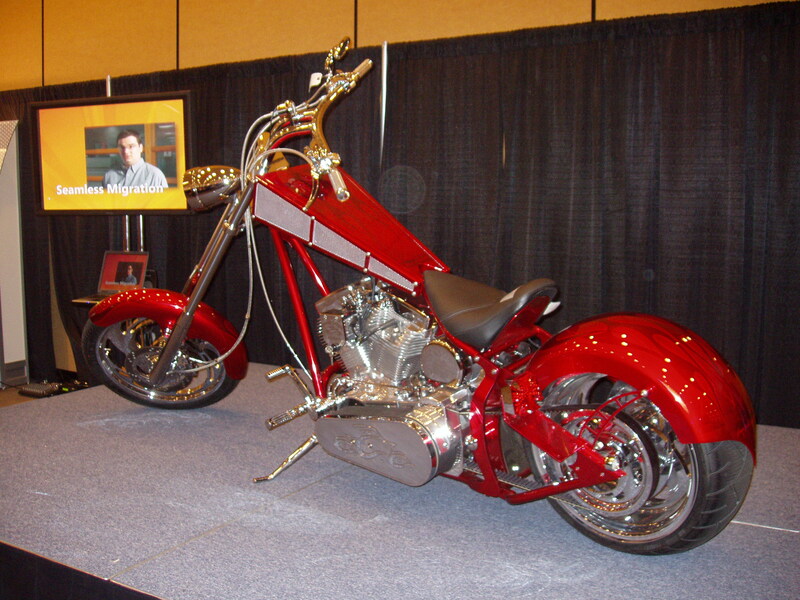 Not only was Paul Sr. there hanging out in the crowd taking pictures with the attendees, but his team build a chopper for Microsoft with the SQL Server logo on it. So finally to the swag. 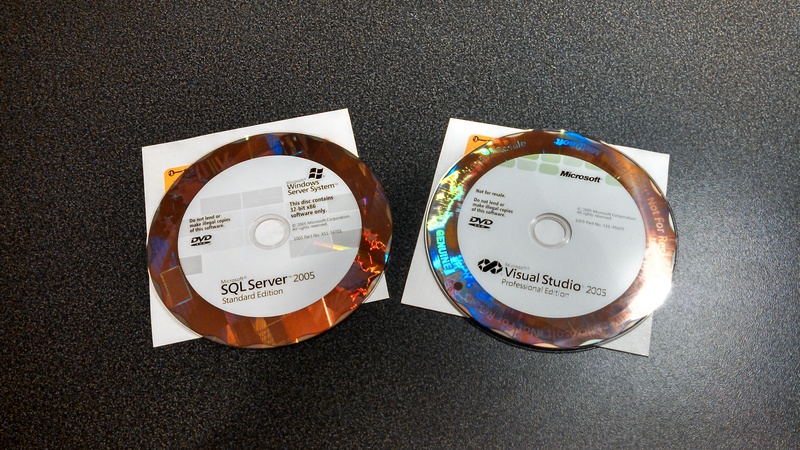 Each attendee was given a free copy of SQL Server 2005 Standard Edition and Visual Studio 2005 Professional Edition. Most software given away at conferences are evaluation or time-bombed copy, but these were fully licensed copies. In 2005, this was probably $1000 worth of software that was now mine. It may sound anticlimactic, but for a guy on a shoe-string budget, living in one of the most expensive cities in the country, this was definitely the best swag I’ve ever received.